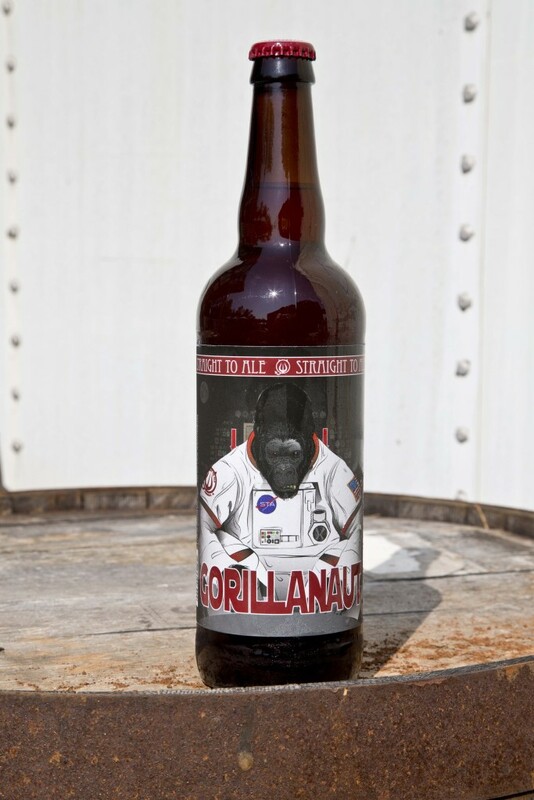 When you have a giant Saturn V Moon Rocket as part of your skyline, you can’t help but love all things related to space, which includes Huntsville’s fine craft beers. 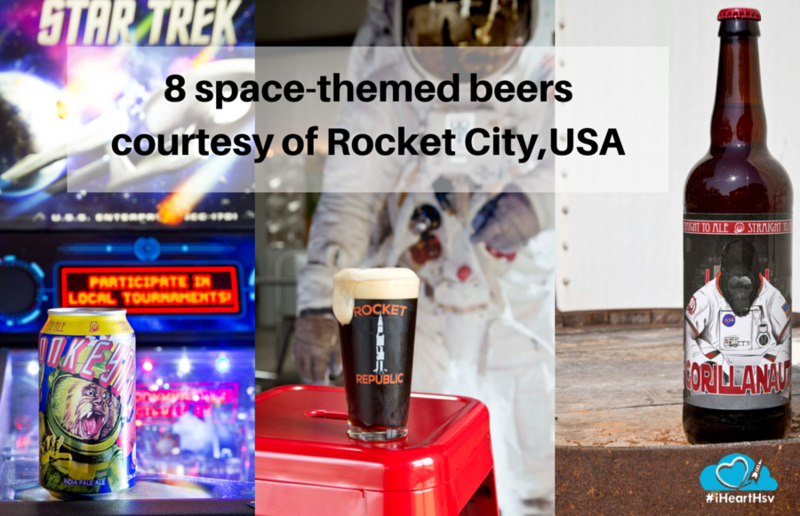 Here are some of our favorite space-themed beers to drink in the Rocket City. Warning: This post is rife with sci-fi references and space-themed puns! 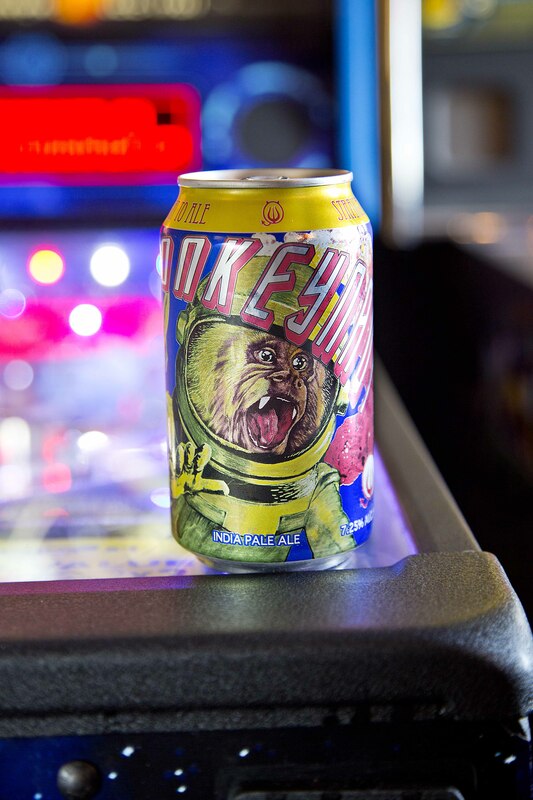 Monkeynaut is an American IPA that boldly goes where no beer has gone before. It has hints of citrus, a big floral nose and a sweet malt backbone. 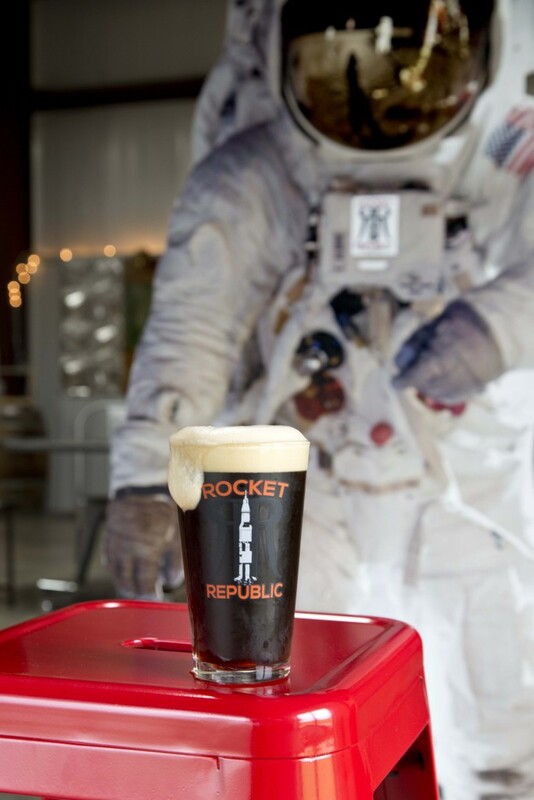 Go to the moon and back again with this English Style Ale. 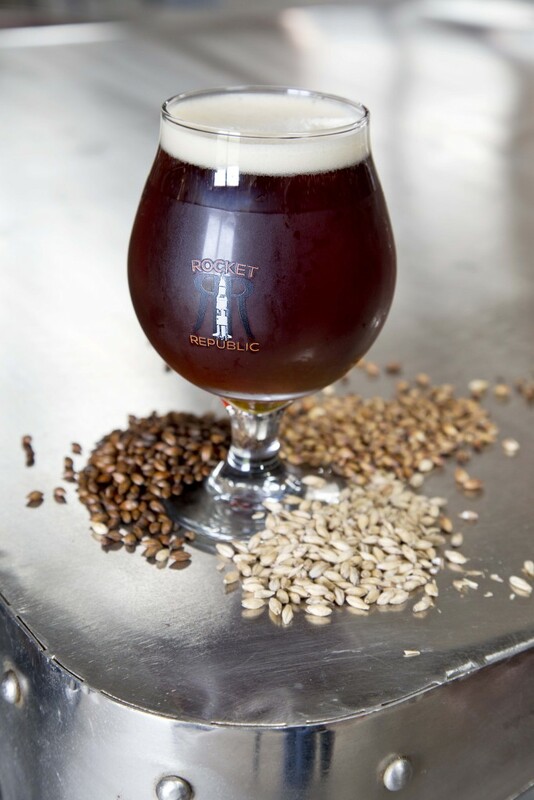 It has a subtle touch of malty richness with warm, nutty undertones. Don’t be left in the dark! 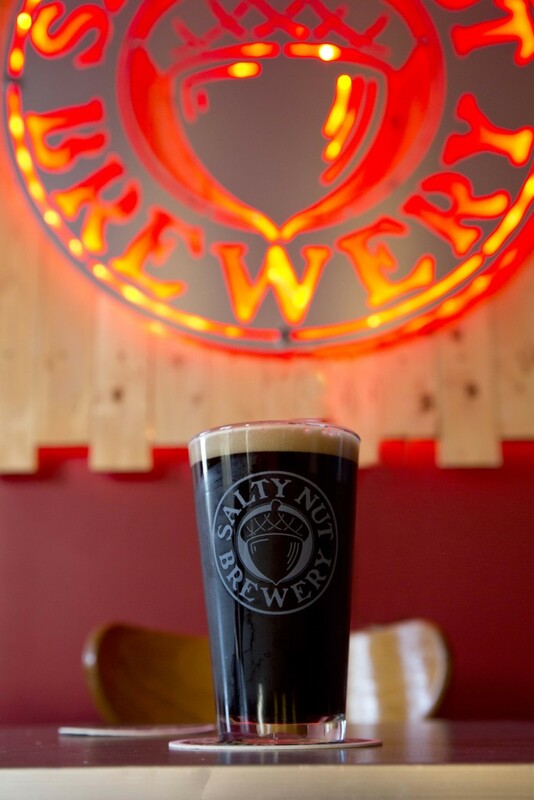 Try this strong, yet smooth stout, which is brewed with roasted malts. English hops are added to give this beer a slight bitterness on the finish. 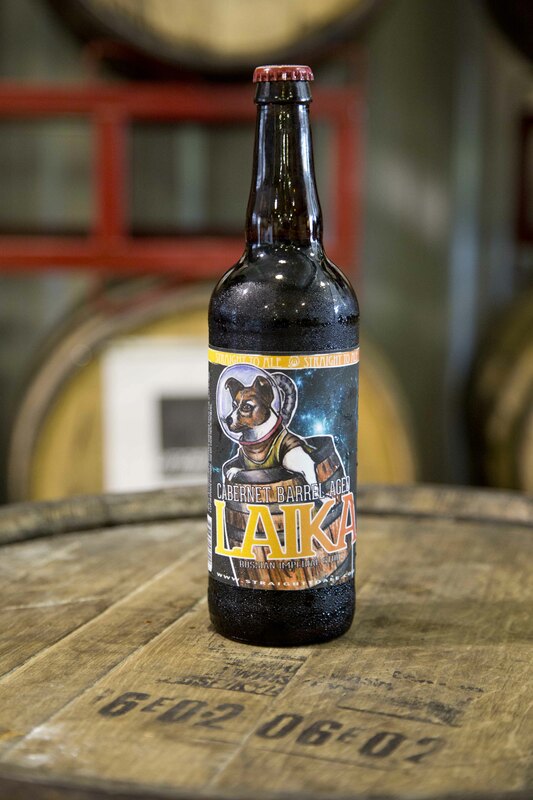 The force is strong with this cabernet barrel-aged Russian Imperial Stout. This is a high-gravity beer that has been aged for 6 months in Cabernet Sauvignon barrels. 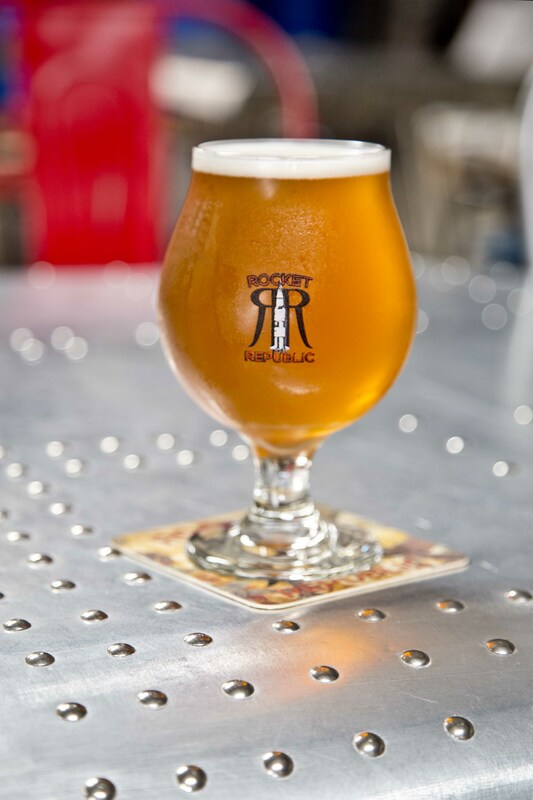 Take flight with this high-gravity Belgian-style tripel. It has a light, citrusy body but this effervescent beer can pack a punch. Nine out of 10 Sith Lords prefer Dark Matter to other leading ales. This is a high gravity Belgian Strong Dark Ale with roasted biscuit malt and a candied sugar aroma. This Imperial IPA is the 800-lb gorilla in the room. It is a hoppy beer that is aggressive and strong with an off the charts IBUs (International Bittering Units). Try this out of this world barrel-aged Saison. I.S.S. Tequila is an International Space Saison that has been aged for at least 6 months in tequila barrels to give the beer a warm, spicy taste.